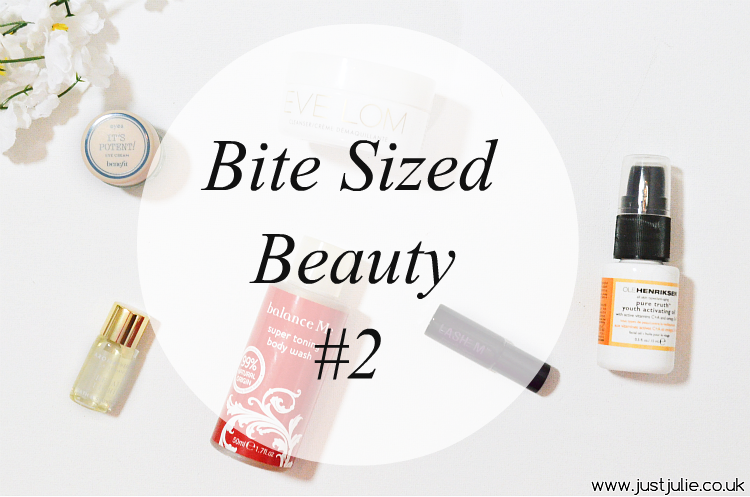 Bite Sized Beauty is a feature focusing purely on the deluxe samples that I have received from beauty boxes or from work. 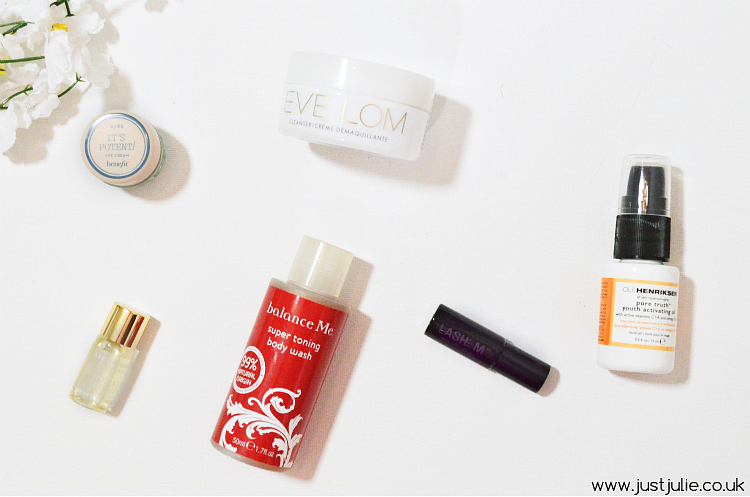 Although the majority of samples I receive aren't that great, occasionally there are a few that I really do love, which is why I love buying beauty boxes as it allows me to try out new products, and if one of those new products turns out to be amazing then it's worth it for me! What have been your favourite sample that you've tried lately? Did you go on to purchase the full size?